Home health What to Do About Black Hairy Tongue. What is that? 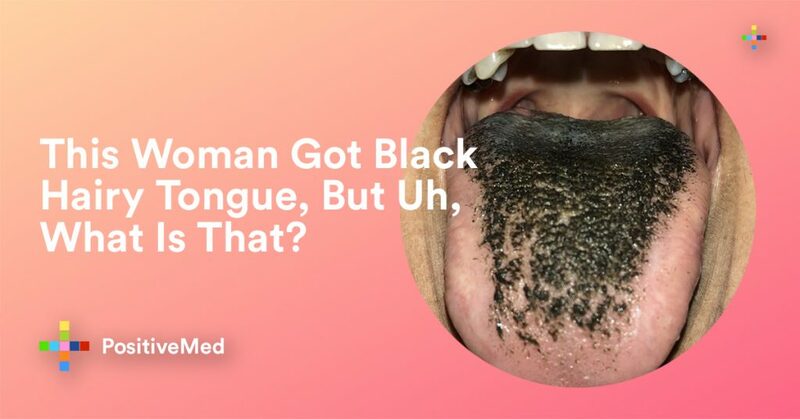 If you’re online researching black hairy tongue, you’re likely feeling a little alarmed. Discovering that your tongue is turning black is never a fun thing. Before you panic and assume you’re the first victim of a new zombie infection, take a deep breath. You’re not dying, and your tongue isn’t going to fall off. Symptoms to Watch Out For: What is Hairy Black Tongue? Your tongue’s surface is covered by small bumps, also known as papillae. When these bumps become larger than they normally are due to the inability to shed dead cells, they begin to trap substances over time. Such substances include food particles, bacteria, yeast, tobacco smoke and more. This leads to discoloration. A strange gagging sensation or itching on the back of your tongue. An unpleasant metallic taste in the back of your mouth. It is important to point out that black tongue isn’t always black. The condition may present with tan, green or brown colors as well. The Causes of the Condition: What Led to This? 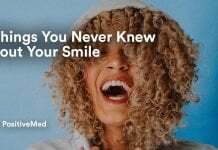 Some people get the condition for reasons unknown, but usually, there’s a notable cause, such as poor oral hygiene, changes in the bacterial population of the mouth, excessive smoking, drinking or caffeine use, or dry mouth as a side effect of the medication. In many cases, the condition occurs as a result of antibiotic use. When you use medication to kill infection in the body, it also, unfortunately, disrupts the population of healthy bacteria in your mouth, stomach, and digestive tract. When your bacteria is thrown off, it’s easy for things to quickly get out of whack. A Solution for Black Hairy Tongue: What Are Your Next Steps? This condition can be incredibly alarming. 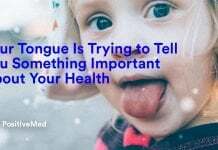 It’s easy to freak out and convince yourself that your tongue is gangrenous and about to fall off, but that isn’t the case. With a little effort, your healthy pink tongue will be back in no time. You’ll have the rest of your life to indulge in coffee and alcohol. It’s wise to steer clear of tobacco use in any situation, but after your tongue heals, you should be able to have your favorite drinks again. Taking a quality probiotic or eating yogurt or other cultured foods will help get your bacteria back in order. This is especially important if antibiotics were the cause of your condition. Too many soft foods can result in more gunk building up on your tongue. Harder, more fibrous foods, such as broccoli, celery, and carrots are crunchy enough to help clean some of the matter off. Sticking to a nutritious, plant-based diet will also help encourage the growth of good bacteria. Good oral hygiene is an important facet of a healthy lifestyle. If you aren’t already, spend plenty of time cleaning your mouth each night. Brush, floss and use a tongue scraper to help assist with the process. However, avoid using peroxide-based mouthwashes. These can sometimes make the condition worse. If your black hairy tongue doesn’t seem to be improving with these efforts, see your doctor about the next steps to take. Next articleWhat Is Toxemia—And Why Did Beyonce Need An Emergency C-Section Because Of It?